A holiday with ample opportunities for adventure, sports and discovery shall be cherished for a lifetime. 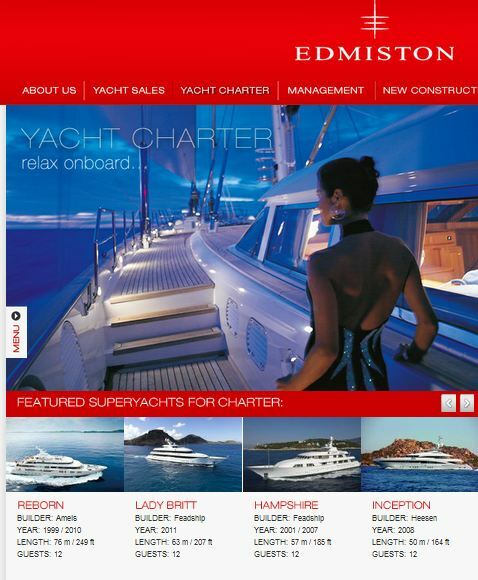 Sourcing and booking a Yacht Charter is simple also – most Yachts or Charter brokers have excellent websites to scroll through the options and select your most desired option. 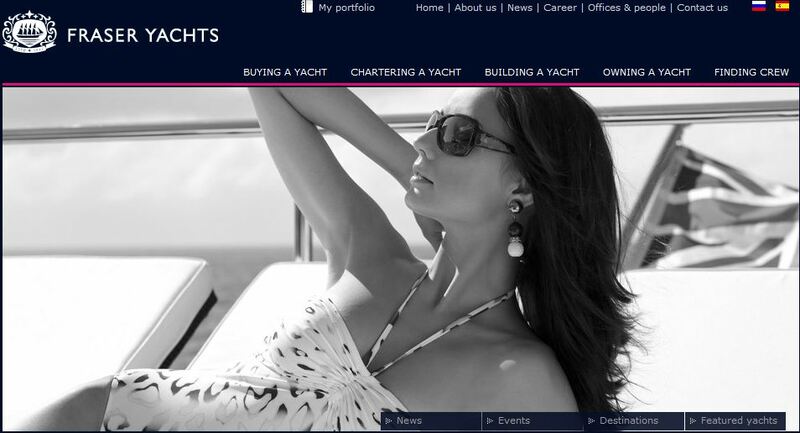 You might be thinking that how these holidays may appeal to those without any sailing or boating experience. Fortunately most yachts come with a comprehensive professional and qualified crew not only to handle the luxury yacht but also prepare meals, do laundry, order supplies and generally ensure the guests utmost comfort whilst onboard. 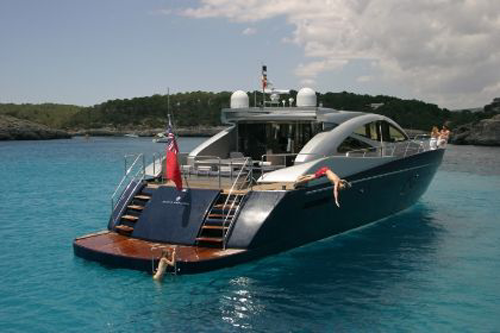 These yachts are typically over 60 metres and shall surely provide an unfortgetable experience. The quality of service could be likened to a 5 star hotel with a personal butler attending to your every need. A Mega Yacht Charter offers you the freedom to explore islands, ports and hard to reach by land destinations at your command – the only limitation is your imagination. 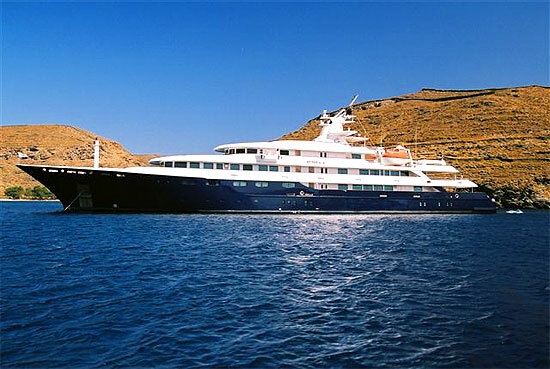 Superyachts are often regarded as a luxury yacht over 35 metres, Yacht Charters aboard vessels of this size can be more personal and are more common due to the wide selection available in greater locations the cost compared to a Mega yacht. Bareboat Yacht Charter offers a self drive experience and complete freedom throughout your journey to cruise to destinations as your compass desires. 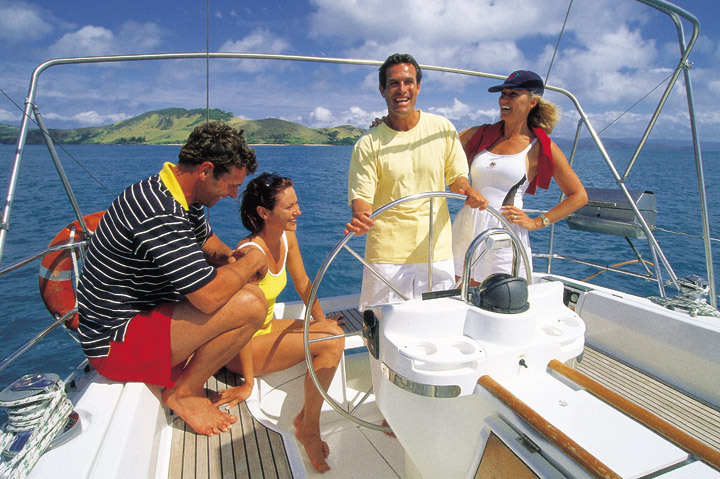 You are the master of the course of the yacht and the schedule, such charters are much less expensive however it is recommended that you should have some basic yachting experience prior to taking command. Experience a truly unique and taylored vacation on a yacht, the world is your oyster and your heart the compass. Quick Tip: If you are seeking some hints on where to go, check out our ‘Destinations’ page with lots of recommended places to visit.